From Supply Chain Management, to Marketing and Product Design, crypto is poised to disrupt every aspect of retail. But what are the major trends to watch? Whos’ really driving innovation and who’s just producing crypto theater? 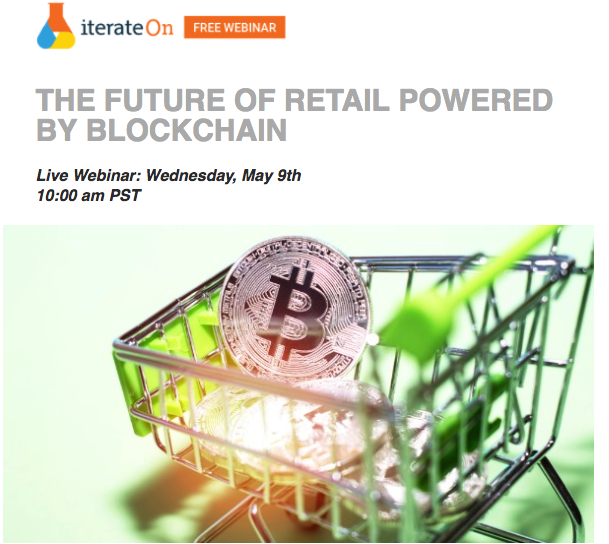 Join Lou Kerner co-founder of Cryptooracle.io and recognized Global crypto thought leader as he shares his perspective on how Blockchain is poised to disrupt retail.